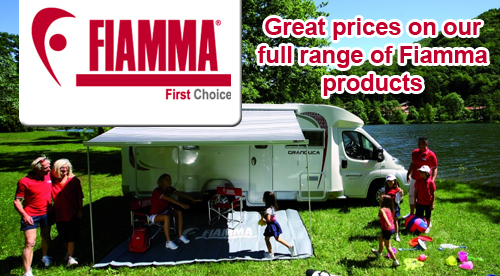 Welcome to our wide selection of famous name Awnings including Fiamma Vango Sunncamp Outdoor Revolution Dometic and Reimo. All of the awnings that we sell are quick and easy to assemble and install and are also robust and resistant to storms and wind conditions! We have basic canopy awnings which are ideal for providing shade on hot days or shelter from the elements as well as zip awnings and privacy rooms which provide a fully covered additional living space alongside your caravan or motorhome. We have awnings on display! Fiamma F45, F65s and the caravanstore. 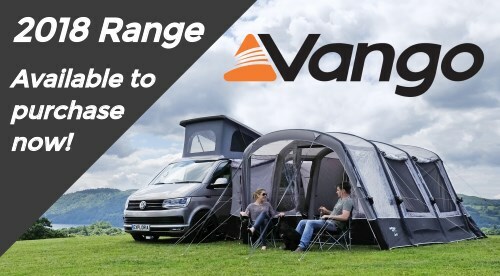 Impressive inflatable caravan campervan and motorhome awnings are built to be tough and resistant to storms, wind and even punctures, so can be relied on to even provide the same coverage and even better reliability than traditional frame awnings. If you'd like any more information or even advice about our selection of Caravan and Motorhome Awnings, then feel free to give our friendly team a call on 0151 334 0222.